PUNE: A 14-day joint training exercise ‘Mitra Shakti 2015’, involving military contingents from India and Sri Lanka, will begin at the Aundh military camp in the city on Tuesday. The exercise aims at building military-to-military cooperation and interoperability between the two countries and secure a better understanding of the modern day warfare requirements. This is the third joint training exercise between the two armies, an official release issued by the defence public relations officer stated. 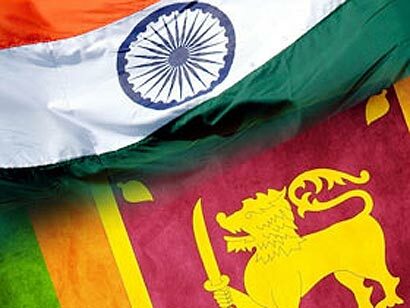 The Sri Lankan military contingent is scheduled to arrive in the city on Tuesday and will resume its activities the same day. The training will focus on sharing the best military practices and promoting healthy military to military relations between the two armies and developing joint strategies by sharing expertise of conducting operations. The idea is to tap the rich repository of experience of each other and extract maximum learning value from the joint training. Forming part of different levels of the military to military engagement across the entire spectrum of operations, this exercise will enrich the two contingents in further honing basic military skills. The exercise is planned for a duration of 14 days with the basic objective of enhancing confidence and trust between the two militaries, which are often called upon to tackle anti-terrorism operations, including under the United Nations mandate.